​By the way, what is cumin? Let us get to know the said herb first. As a staple in Mexican, North African and Indian dishes, cumin is indeed an aromatic spice which has been used for millennia. Cumin definitely suits for adding warm and somewhat nutty notes to almost all sorts of dishes because of its peppery flavor and aroma. It is a spice that the majority of people associate with Mexican food, however, it is widely used all over the world. It comes from a flowering plant, and the ridged and oblong seeds could be utilized either in a ground or the whole form. The flavor of this spice could be described as earthy, nutty and spicy however there is also a slightly bitter aftertaste and also a citrus tone sometimes. And this taste is associated with various health benefits as well. For a bit of history, cumin which is the seed of warm-climate herb native to Egypt has been used for millennia in cuisines all over the world. 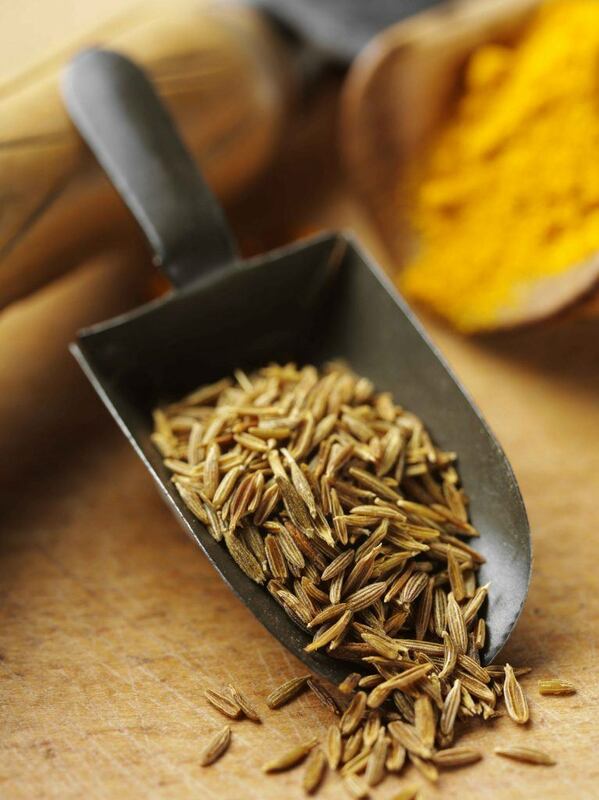 Cumin is also an important component in the garam masala. It is common in Mexican cooking along with chili powder. The Szechuan region of China uses cumin and also the Dutch put cumin in the Leyden cheese too. So, with the importance of cumin, you don’t want to run out of its supply. But if ever it happens, cumin substitutes might always be available. This one is the most popular when it comes to substituting cumin. Well, there is a good reason why it is on top of the list. If you need cumin seeds or ground one, this is the ideal alternative. The taste might not be identical, but they are the same and could be used as substitutes for one another without exerting too much effort. To make this as a perfect substitute, you need to check the amount of needed ground or cumin seeds first. And after that, use only half of the coriander, and that’s it! Why do this? Coriander is considered to be a lot stronger compared to cumin regarding flavor, so you have to begin only with half the amount. You might increase the said amount in small increments up until you reach the desired flavor. Knowing that cumin is commonly found in Mexican food and it offers a healthy kick of spice, it must come as no surprise which chili powder is a great substitute too. This one is also one of the ingredients in chili powder that is a spice mix. Nevertheless, bear in mind that chili powder as well includes cayenne powder, paprika, and garlic powder, making it provides a significant amount of heat. You only need to use about half as much of this powder as you will use of cumin, so you don’t end up burning your mouth! Also, chili powder is also capable of helping you in digestion and soothing inflammation throughout one’s body. Another seed to substitute for cumin is the caraway seed. The same with cumin and coriander, caraway and cumin are both in the parsley plant family that helps their flavors have some similarities. They both have the same appearance meaning using caraway seeds wouldn’t change the expected color of the dish. However, cumin seeds would offer a lot spicier and hotter taste than the caraway seeds. But, you need to begin by substituting the recipe with only half amount of the caraway seeds then increasing the amount to fit the desired flavor profile. 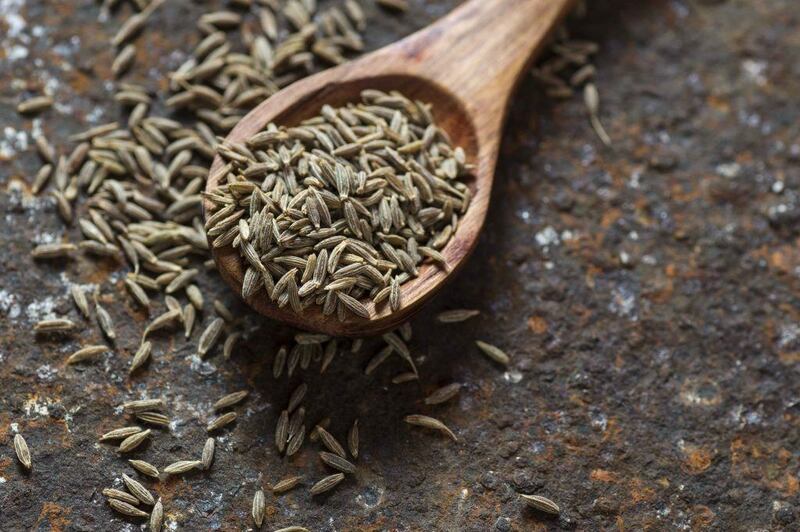 And though they aren’t identical, both caraway and cumin boost some crucial factors such as digestive, hair and heart health. 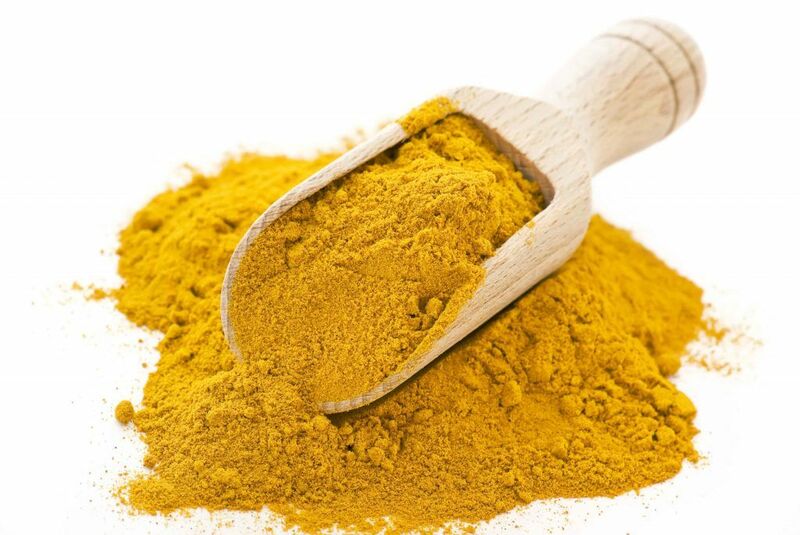 In most cases, curry powders already have a moderate amount of cumin mixed in along with mustard, ginger, turmeric, fenugreek seed and other spices. So, it serves as a great cumin substitute too. This powder is considered as a more pungent and potent replacement, so there is a need to use less than a one is to one ratio according to the recipe. In fact, the inclusion of the turmeric as well tends to change the color of the meal into something like a bit of yellow that might not be the look you are expecting. With regards to health effects, this alternative also does many things the same as cumin. This one is considered as a smokey replacement which also offers a touch of heat. Chipotle seasoning has sweet chipotle, oregano, thyme, smoked, other spices and of course cumin. These are blended in order to create an earthy and unique flavor. The flavor might not be identical, but this is an ideal substitute particularly in South Western dishes which benefit its flavor profile. As for using as an alternative, just add a small amount at first. And taste, add more if needed. Be aware of the fact that every chipotle seasoning might a bit different making this as a noticeable way to get the flavor without overpowering. Cumin is a key ingredient in this mix so if you are out of the said spice then use this as your substitute. It also contains pepper, cloves, coriander, and cinnamon. The overall flavor of this option is quite the same to that of the cumin. 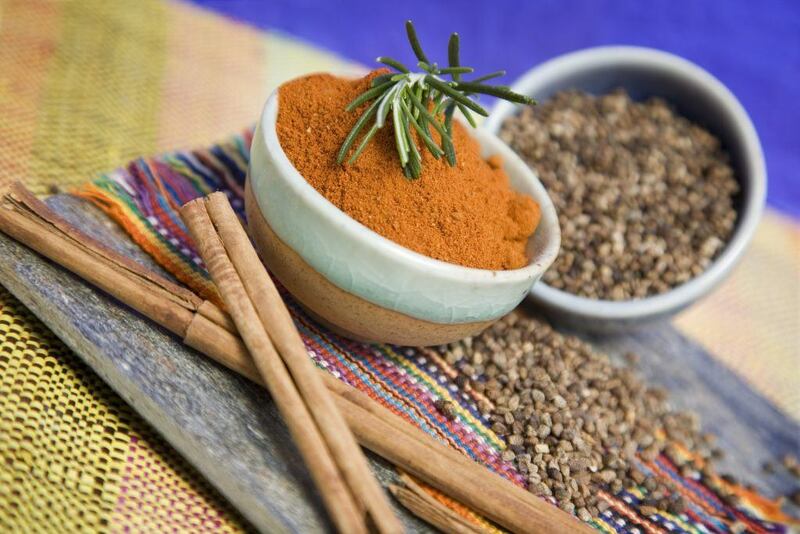 Garam masala offers a complex, earthy and sweet flavor. You only need to use half as much garam masala as cumin to make sure that you don’t overpower the dish flavor. And take note not to be confused between curry powder and garam masala since they are two different spice blends. You might know the distinct flavor of paprika, so the smokiness of the smoked paprika could be an excellent substitute for the cumin smokiness too. If you want to have less spice in your dish, then this one is the right option to grab. If you prefer the use of this spice, then substitute two parts smoked paprika to a part straight chili powder. The chili powder might add the touch of heat making up for the lack of cumin than the straight paprika only. Taco seasoning might be another pre-mixed seasoning that has a lot of cumin. And so, it could be one of the best cumin substitutes ever particularly to a ground cumin. Most of the taco seasoning is made of chili pepper, onion, paprika, oregano and cumin of course. There is just a need for you to measure out the amount needed and you are good to go. Be wary that taco seasoning could be very salty and very spicy. You have to reduce the salt added to the recipe to balance the salt level and ensure to buy a mild taco seasoning unless you want to achieve some serious kick to your dish. Whether you believe this or you don’t, the use of oregano if you have no cumin is an excellent move in the kitchen. 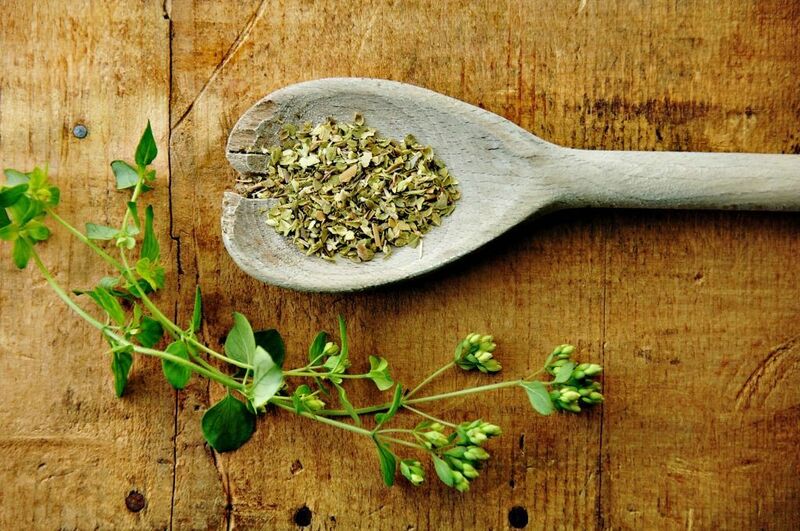 Oregano is associated with Mediterranean or Italian dishes once used straight, but it is actually present in most spice mixes used all over the world. Once you lack cumin and you only have oregano, don’t doubt but use it! Remember, for every teaspoon of cumin you have to mix a teaspoon of oregano and a teaspoon of coriander too. Yes, you will need a coriander here. The blend of these spices would make a nice flavor replicating the flavor of cumin. So, have you find the right replacement? See! 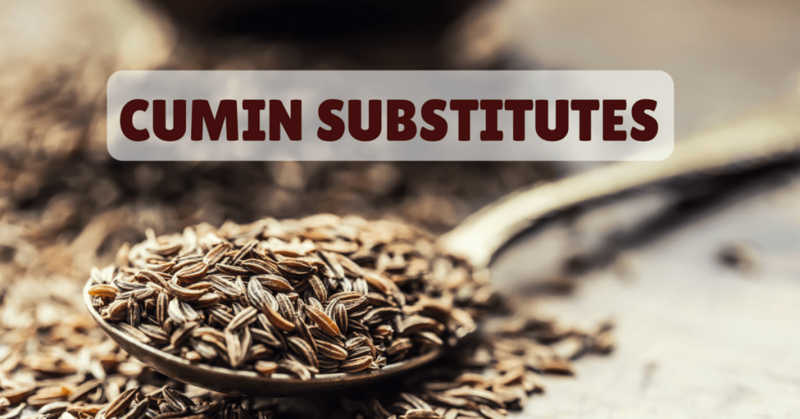 Cumin substitutes are just out there, so you don’t need to worry that much of you don’t have one at all. Knowing that this spice is present in almost numbers of spice mixes, substituting it could be so easy. 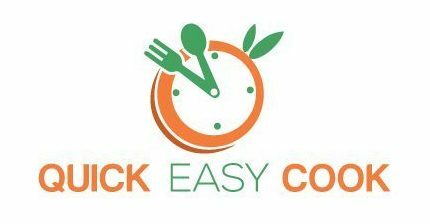 Once cooking recipe that calls for a cumin and you don’t have one, don’t panic and check your cupboards and for sure you will find the best substitute. Just pick the one that best suits your recipe and enjoy the flavor that cumin could ever provide even through the use of a replacement! Please leave your comments below for your questions or additional information! We will be very pleased to read your thoughts! Don’t forget to share this article too and hit like now! Happy cooking!